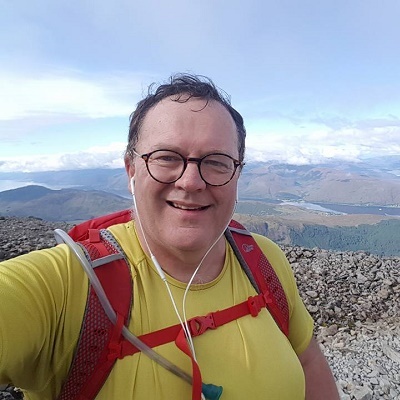 Dean Carson trained as a physicist, then worked as a journalist for a decade, covering the crime beat during the infamous Limerick drug war. His first book was a definitive account of that conflict, Family Feud: Gangland Limerick Exposed. It became the most shoplifted book in Ireland. He followed it with several more true crime titles. His first thriller, The Christmas Killer, was published by Penguin in 2014. Dean quit journalism to concentrate on writing full-time, and on his second career as a magician and comedian. He travels widely doing magic and hypnosis shows. He has performed throughout Europe, in America, and in the Middle-East. He lives outside Cork, Ireland, and when not writing thrillers, he enjoys hiking and climbing, and is currently training for a 1,000 mile hike through Siberia in deep winter (www.coldestjourney.info). He writes factual books as Anthony Galvin, and fiction as Dean Carson, and occasionally Jim Gallows. You can check out Dean’s website or follow him on Facebook or Twitter. 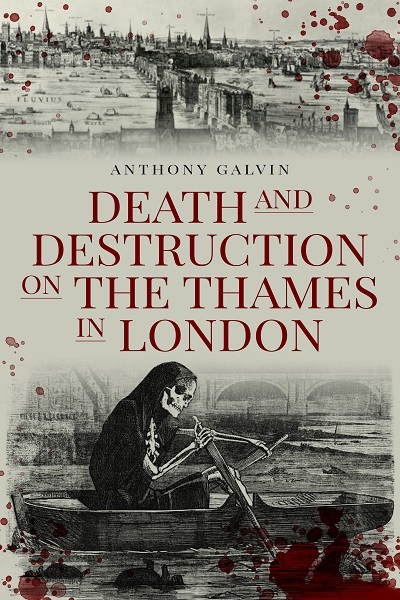 Sapere Books will be publishing Death and Destruction on the Thames in London (by Anthony Galvin); the story of the dark history of the Thames. We will also be publishing Dean’s thrillers, two books from the Eli Varrick Bounty Hunter series and one standalone novel. A deadly history of the city of London. Perfect for fans of true crime, British politics, and European history.